30 ml dropper bottle 1.02 fl. oz. Night time firming treatment. Ideal for combating and preventing loss of firmness and elasticity in the skin. 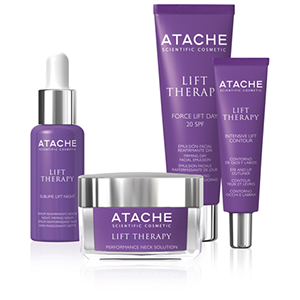 Created to continue using the LIFT THERAPY PROGRAM at home, after porfessional treatment, to enhance and improve the results obtained. Use At night. Apply to previously cleansed face, 4-6 drops (depending on the size of the face and skin type) at night, with gentle upwards movements until fully absorbed. HYALURONIC ACID (HIGH AND LOW MOLECULAR WEIGHT): adds moisturization to the skin on both the surface and deep down, fills wrinkles, making the skin more even and smooth. SYN-AKE® (DIPEPTIDE DIAMINOBUTYROYL BENZYLAMIDE DIACETATE): tri-peptide which imitates the action of the venom of the Temple snake from the Temple of Penang Island, Malaysia. Acts against lines of expression by relaxing the facial muscles. 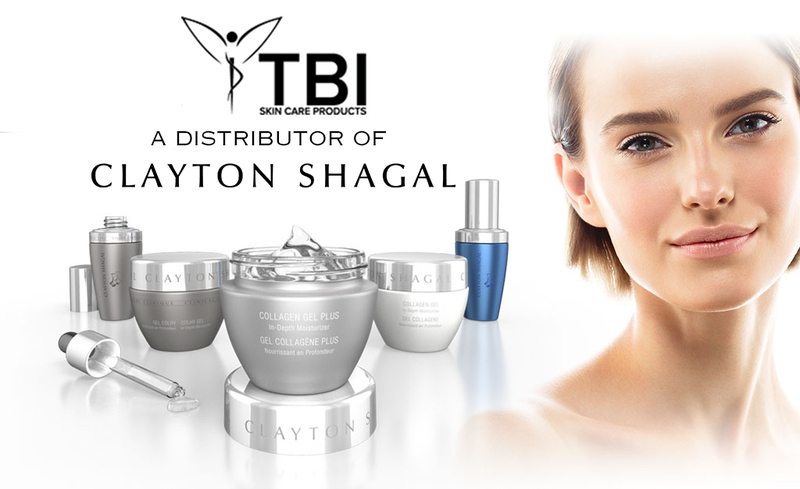 SNAP-8®:	muscle contractor inhibitor, which reduces the depth of lines of expression on the face.